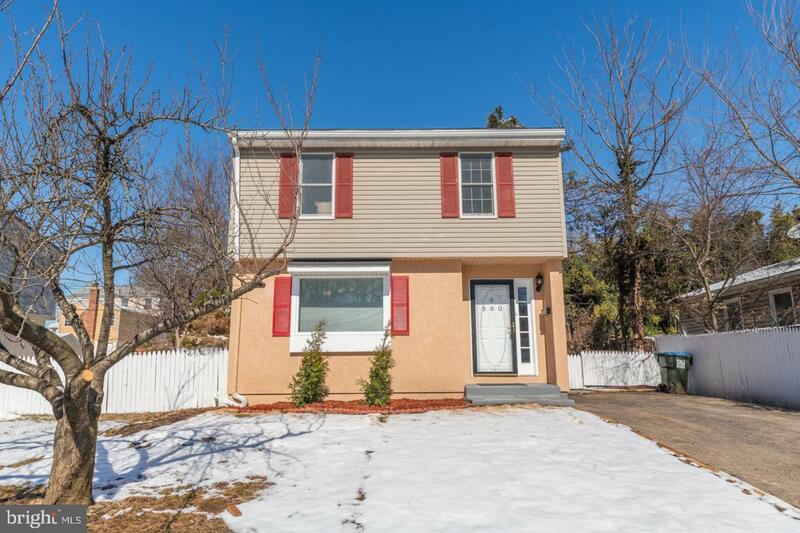 Welcome Home to this Pristine Move-In Condition Freshly Painted Throughout 3 Bedroom, 2 Full Baths and a Powder Room located in the King Of Prussia area. Gourmet Kitchen offers Upgraded Cabinetry, Granite Countertops, all new Stainless Steel Appliances. All new Washer and Dryer included as well. 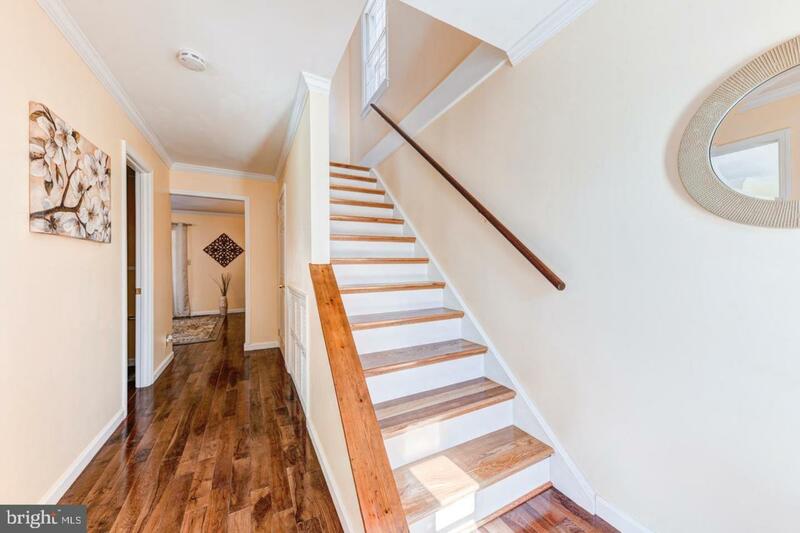 Entrance Foyer features Hard Wood Floors that continue into spacious Great Room for family fun and entertaining with sliding doors that lead to an oversized covered deck. The fenced yard allows for privacy and a play set area for kids to enjoy. The shed remains and allows for storage. 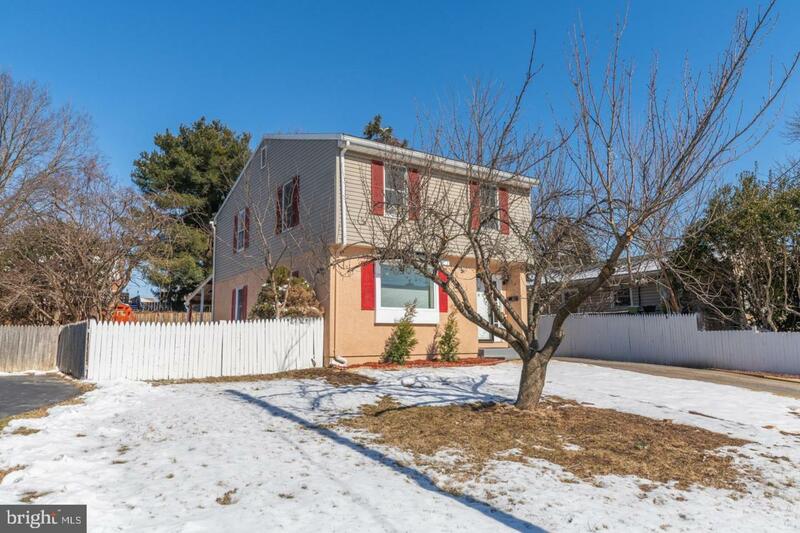 Upper Level includes Master Bedroom with Walk In Closets and updated Master Bathroom. There are two additional nice size bedrooms and an overlook loft area for additional space. The hall bath has been updated and is a nice size. Laundry chute is also included. The floored attic has easy access with pull downstairs and offers a large area for additional storage. 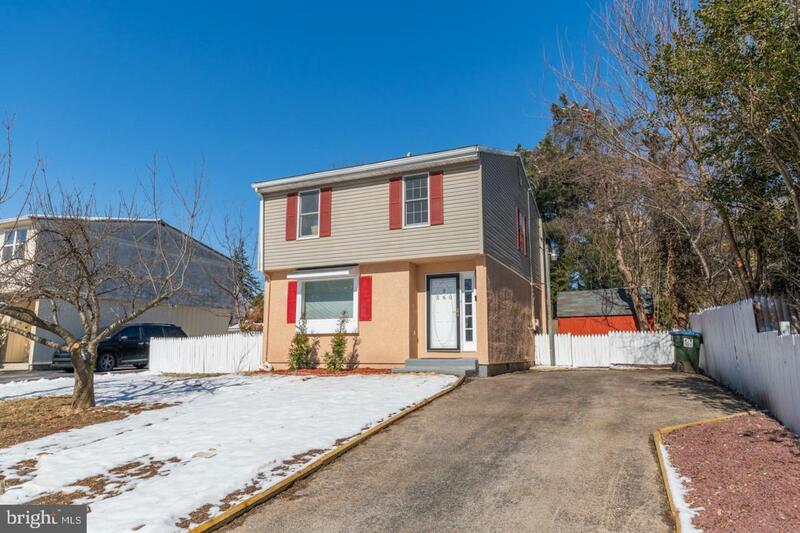 560 Summit is conveniently located near King of Prussia retail center, restaurants, businesses, transportation railways and easy access to major highways. Please take the opportunity to view this desirable home.